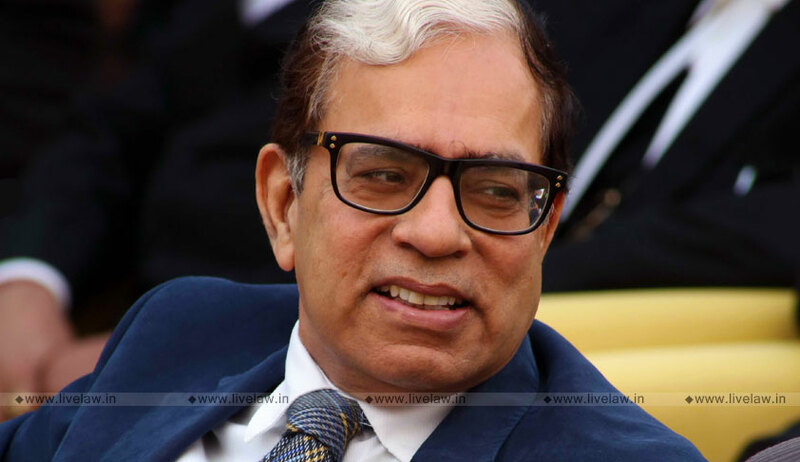 Justice AK Sikri has withdrawn his consent to be appointed to the post of president/member of the Commonwealth Secretariat Arbitral Tribunal (CSAT), which was offered by Central Government. Reportedly, he was nominated to this post in London based CSAT, by Central Government, last month.This had given rise to a controversy, in the wake of decision of a high power committee, in which the judge was also a member, decided to remove Alok Verma from the post of CBI Director. Last Tuesday, the Supreme Court had set aside the October 23 orders of the Central government and the CVC divesting CBI Director Alok Kumar Verma of the charge of the probe agency, reinstating him to the post with immediate effect. However, the issue regarding suitability of Verma to continue as CBI Director, in view of the allegations against him, was left open to be considered by the Committee. The Committee was directed to take a call on this within a week. The following day, the Chief Justice of India Ranjan Gogoi nominated senior most SC Judge Justice AK Sikri to be part of this high powered committee. On Thursday, the committee comprising of the Prime Minister Narendra Modi, Justice A K Sikri (CJI nominee) and Leader of Opposition Mallikarjun Kharge, met to consider the allegations against Alok Verma. The same day, the committee decided to remove Alok Verma from the post of CBI Director and transferred him to the post of Director General Fire Services. The decision was taken with the concurrence of PM Modi and Justice Sikiri, amidst dissent of Kharge. Yesterday, Justice A K Patnaik, the former SC judge who was appointed to monitor the CVC probe against Alok Verma, had spoken out against this decision of the High Powered Committee. He said that committee decision to remove Verma as CBI Director was hasty.